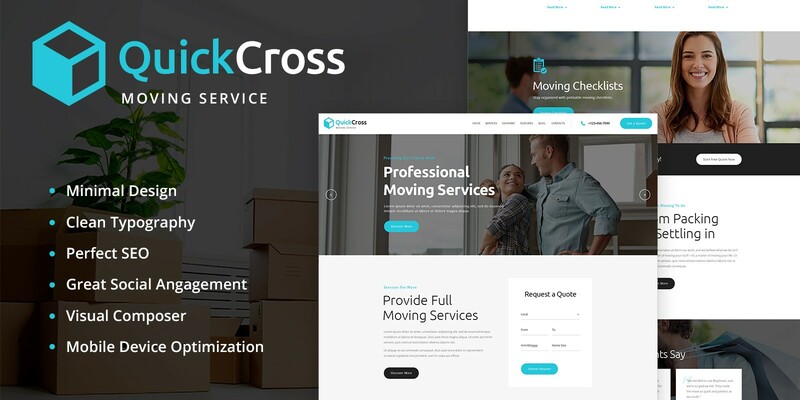 Quick Cross is designed specially for firms who provide moving and transportation / logistics services, as well as this WordPress theme is a great fit for any home repair and maintenance business: plumbing, carpentry, remodelling and renovation, construction business, etc. The theme is packed with lots of pre-designed pages to display your main services, your gallery and news, etc. The theme is fully responsive and Retina ready, which will be a great plus for your business. 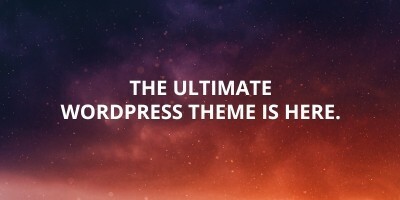 We made the theme compatible with such premium plugins as Visual Composer, Essential Grid, etc. 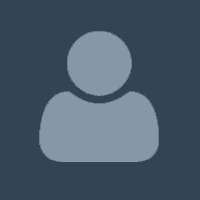 for you to easily develop an online presentation for your company.